Many people have heard of DNA as being the code for life, but its single-stranded counterpart, RNA, is just as important in development and disease and likely was the ancestor to DNA during the early history of life on Earth. 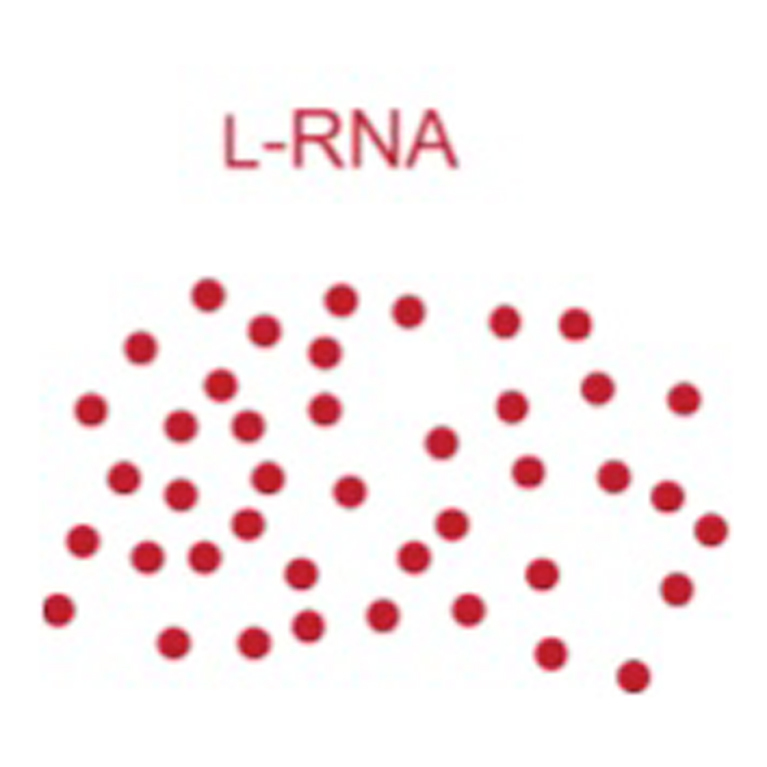 For many years RNA was thought to be less important in modern organisms, until more sophisticated molecular biology tools began to reveal its complexities. The field of in vitro evolution seeks to re-create the biomolecules of early life in a test tube and to coax the building blocks of RNA to assemble, replicate and evolve. Although we can’t know exactly how the first genetic molecules developed 4 billion years ago, re-creating plausible facsimiles in the lab may give some insight into early evolutionary processes as well as how to design synthetic RNA molecules for therapeutic uses in diseases such as cancer, immune defects and viral infection. Gerald Joyce is a pioneer in the field of in vitro evolution. 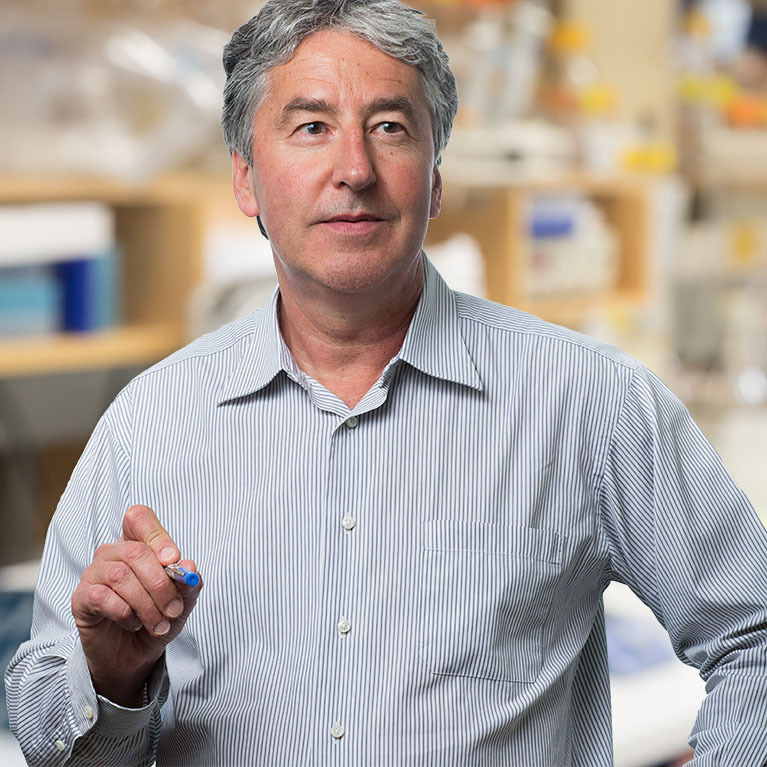 He uses biochemical techniques to explore the potential of RNA to serve as a catalyst in critical reactions and to search for RNA enzymes that have the ability to bring about their own replication. Like their protein counterparts, nucleic acid enzymes have a specific structure that is responsible for their catalytic activity. Unlike proteins, nucleic acids are genetic molecules that can be amplified and mutated in the test tube. 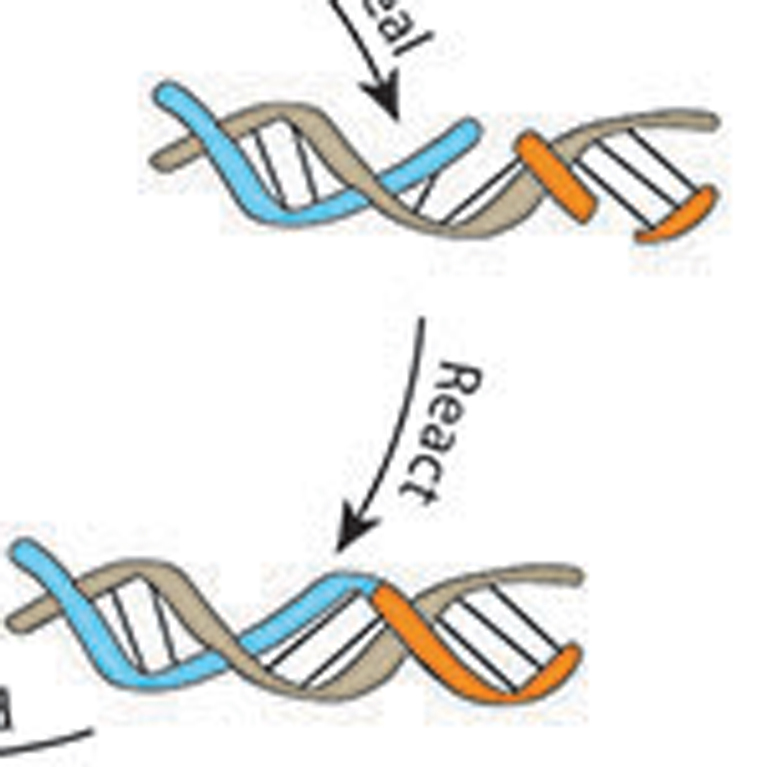 Joyce’s laboratory has learned to exploit this dual role of nucleic acids to develop RNA- and DNA-based evolving systems that operate entirely in test tubes. They can carry out many "generations" of in vitro evolution, allowing them to evolve nucleic acid enzymes at a much faster pace than in nature. 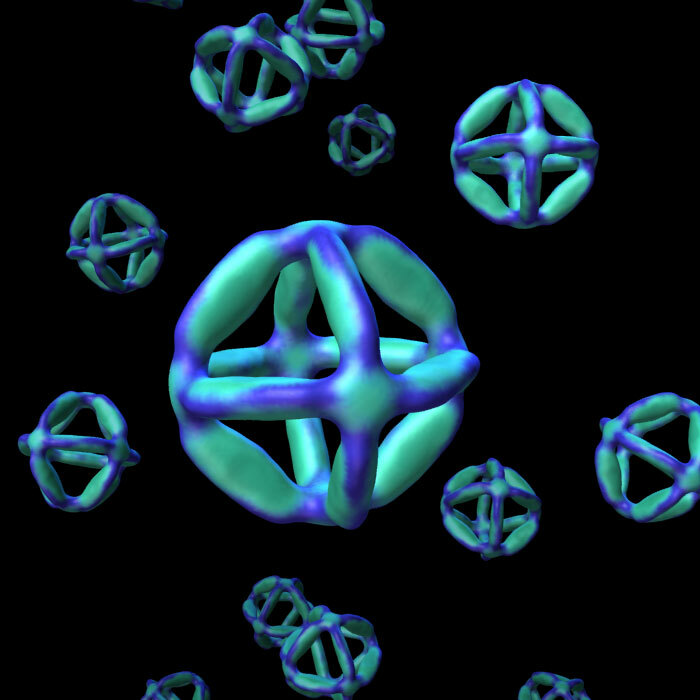 This allows them to devise molecules whose function is to disrupt disease-related pathways. 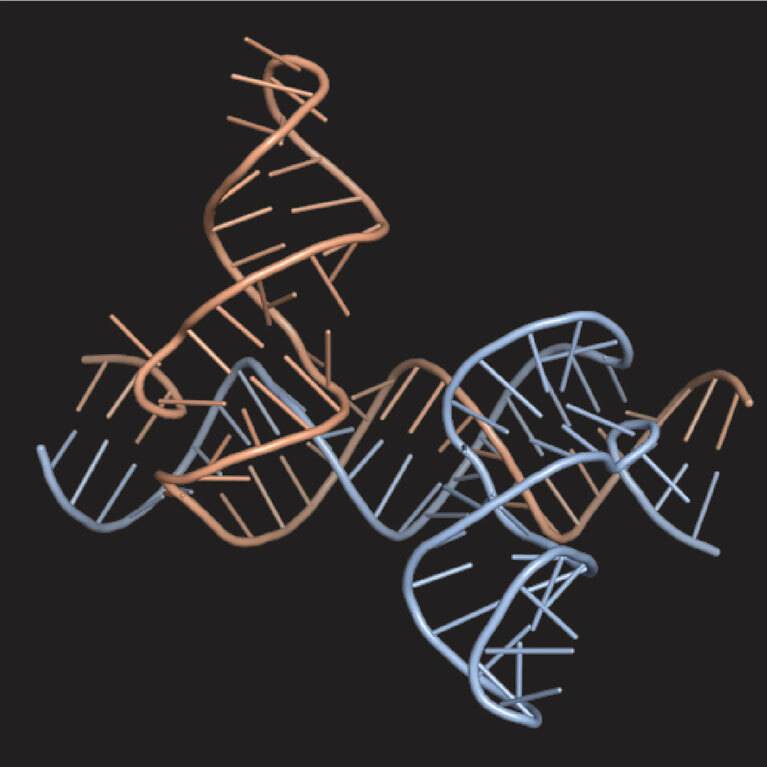 Joyce improved on a synthetic RNA molecule called the class I RNA polymerase, enabling it to replicate short lengths of RNA and to conduct transcription on longer pieces of RNA to make functionally complex RNA molecules, two tasks that RNA is thought to have carried out before the emergence of DNA and proteins. He engineered an enzyme made of RNA that makes a mirror-image copy of itself. 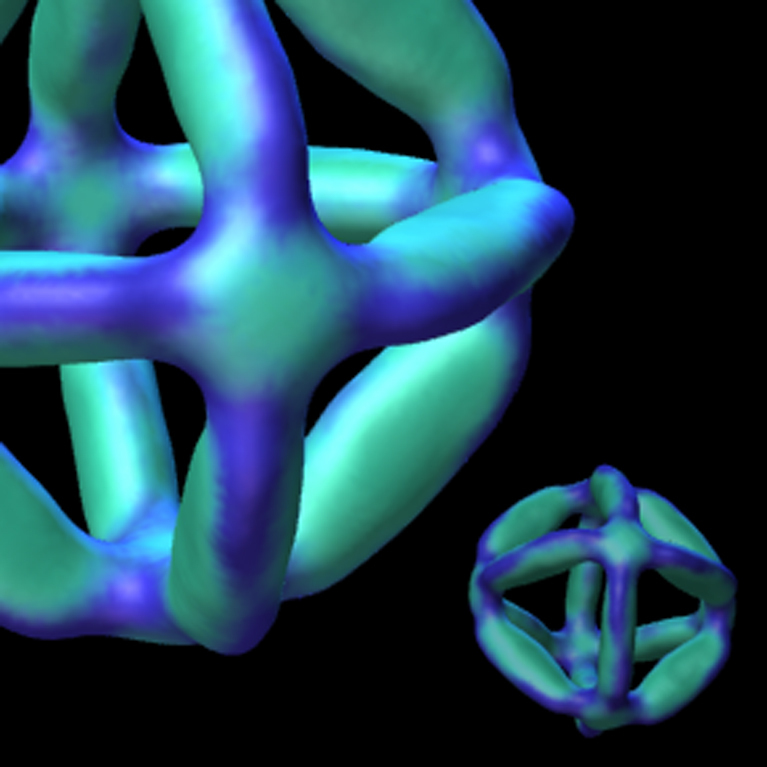 The molecule, which he termed a “cross-chiral” enzyme, could be how the earliest self-copying molecules emerged on Earth. He designed the first and several subsequent examples of DNA enzymes, some of which are now in human clinical trials for the treatment of cancer, asthma and skin diseases.